DR590W-1CH $300.00 16GB DR590W-2CH $430.00 16GB. The DR590W Series will look almost identical to the DR590 Series, except for one important detail: Wi-Fi connectivity. 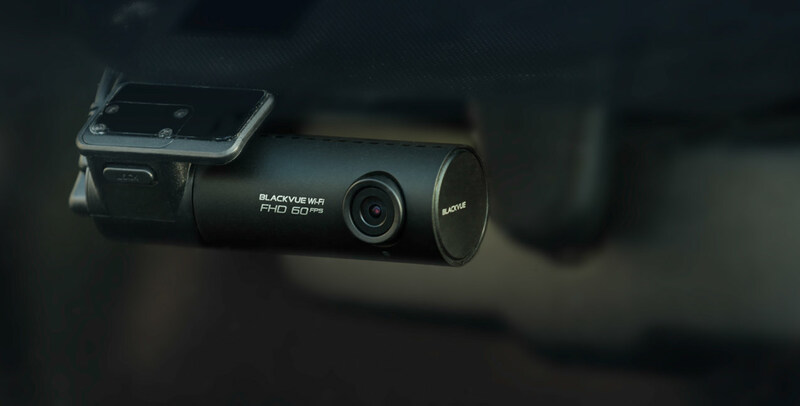 The DR590W-1CH and DR590W-2CH allow you to use the BlackVue App for iOS and Android to adjust settings, see what your camera sees (to adjust its angle on the fly), and of course download videos to your phone. Wi-Fi is also handy to perform Firmware Over The Air (FOTA) upgrades by uploading the firmware from your phone to your dashcam, without the need to take out the microSD card.